Black is Black is a masculine fragrance by Nuparfums. There is one review of Black is Black. 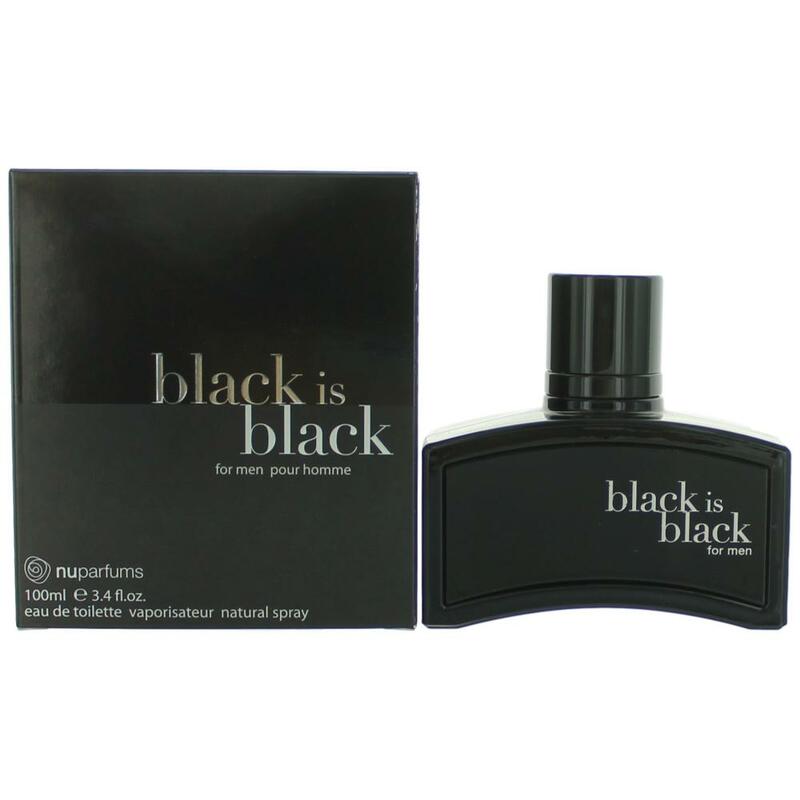 Nuparfums 'Black is Black' Eau de Toilette Spray for Men. 100 ml 3.4 fl oz. New. There are no member images of Black is Black yet. Why not be the first? Black Is Black "Modern Oud" by Nuparfums?